As a teacher, how can I advocate for a third grade student who receives resource support services, but failed to make any progress in reading or math this year? Her parents paid for a daily specialized reading program for three months. She made astounding progress. She learned to read and her scores improved greatly. Her parents have now requested the school fund the continuation of this program for reading comprehension and the LMB math program. The school district says “No.” They say they have a solid reading and math program, while not “a cadillac,” it works. The program they use may be good, but it has not been adequate for this child to learn or reach her potential. You are right. A program the school considers “good” may not be adequate for every child, depending on the child’s needs. The bottom line is the child has a right to a free appropriate public education (FAPE). If she did not learn and make progress in the district’s program, the district did not provide her with FAPE. pull her out and pay for the services she needs. Fortunately, the parents took the second option. But this is not what Congress envisioned when they enacted the IDEA in 1975. 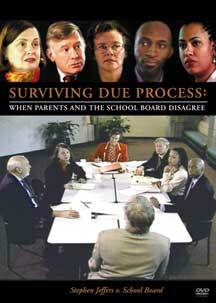 The district should reimburse the parents for the cost of the child’s education retroactively and prospectively. 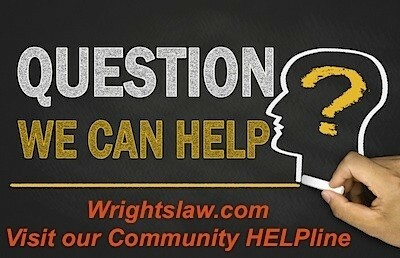 Courts have held that while children are not entitled to a Cadillac, they are entitled to a serviceable Chevrolet that runs. 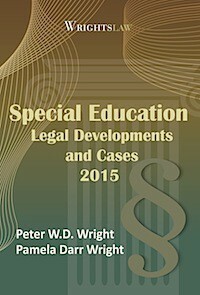 Courts have also held that if a child isn’t learning, the school provided a lemon and the school should reimburse. 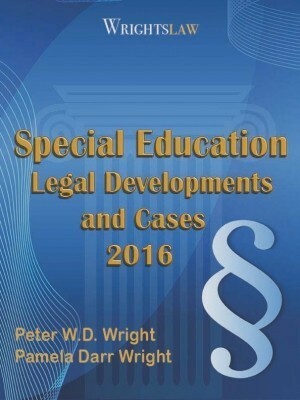 The special education law is based on the fact that children learn differently. 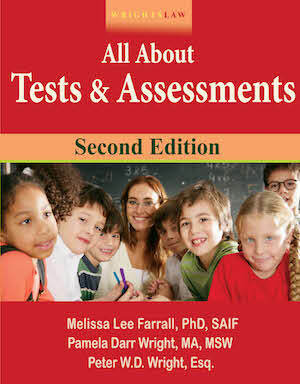 A standardized one-size-fits all reading and math program may “work” for most kids, but it won’t work for every child. This is why the law requires schools to provide services that are individualized to meet the unique needs of each child. For reasons that are not clear to me, many schools don’t seem to understand the requirement that they must individualize instruction. If a child isn’t learning in a particular program, that program doesn’t “work.” The school must provide a different program that does work. Thanks for caring about the kids! 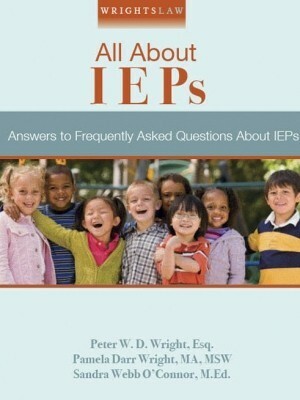 Is Your Child’s IEP Individualized? 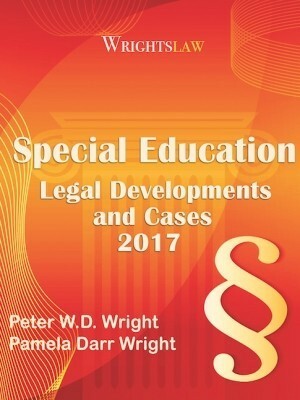 This entry was posted in Advocacy, FAPE, IDEA 2004, Reading, Special Ed Law, Special Education Regulations, Strategies and tagged Free Appropriate Public Education (FAPE), progress, Reading, Tuition Reimbursement by Wrightslaw. Bookmark the permalink. Hello! My 7 year old daughter this past summer had OG 3xs a week. We found out during summer her special ed teacher retired and they hired in a new teacher who was only trained in FAST. The teacher decided to use “parts of FAST” . My daughter’s scores dropped from the start of the school year via the schools data. The school is now having another teacher, who isn’t certified in OG, train the new special ed teacher and not sending her out to be properly trained. Questions: can the school district use only “parts of FAST” to meet FAPE? Can they have a teacher who isn’t certified in OG train another teacher or is this a violation of FAPE? Can I have my tutoring services be reimbursed? Thank you. The instructions for using a program must be followed. This is referred to as “fidelity” of implementation. Review of the instructions of each program would answer both of your questions. 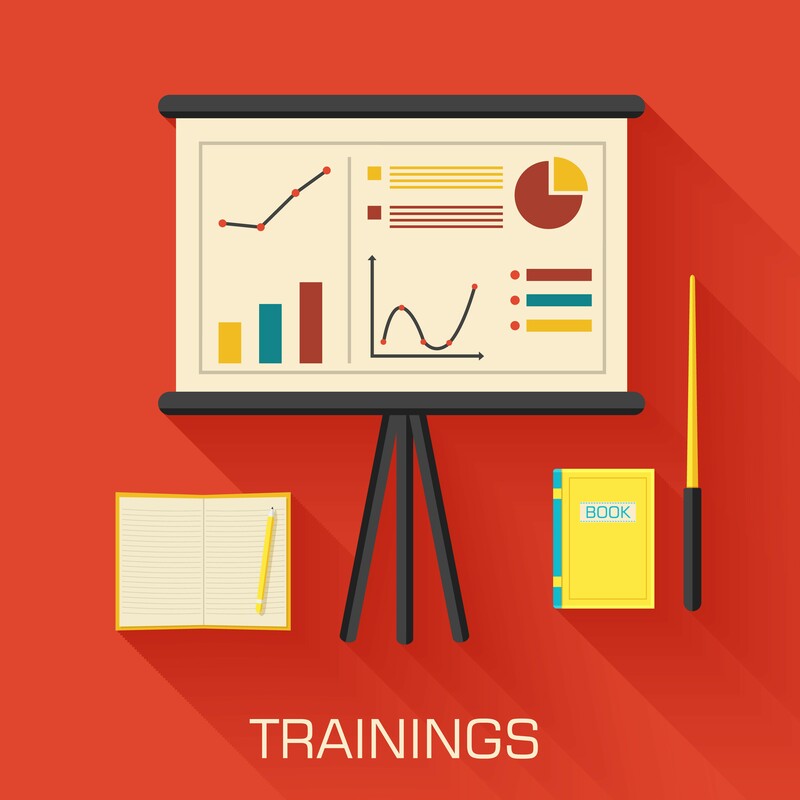 It is doubtful that any level of OG training can be provided by an untrained person. My son’s school has a special education program which is set up with bonds to earn their way out and into the regular classroom. My son does not “buy” into this as the teacher says. Does this qualify as a program not working for all? I also do not think the teacher is educated in special education, but I thought they had to be in Indiana. My son has ADHD. “Bonds” to earn their way into the typical classroom environment— In some behavioral programs, this may serve as a motivator–but I am a bit suspicious depending on the age of the students. 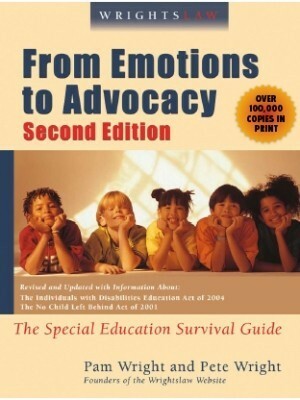 I would personally, at any age, when my son was in special ed, find this “bond” system stigmatizing and isolating. For example, if this is elementary age kids–what message is this sending to them, their hopes and dreams and goals. In middle school, I would find such humiliating. I have seen systems like this for kids in special classrooms for behavioral disorders due to extreme behaviors. I wonder how it works. My 11 year old high functioning autistic son did not meet any of his reading or writing goals for this past school year but instead of adding new hand writing goals for this next year they are removing all hand writing goals and have now only added talk to text goals and adapted technology goals. My son enjoys writing and although he couldn’t meet his goal of two paragraphs he was able to write one paragraph. I feel they are giving up on his hand writing. He’s considered a 3rd grade reader. He needs to be able to have basic writing skills to be a productive adult. 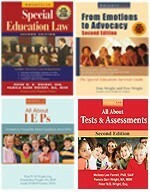 I refused to sign the IEP and now we’ll be meeting in August with the SELPA representative,his Alta Regional representative, and his school team. They are also cutting his OT services by over 150 minutes! So tired of haggling! 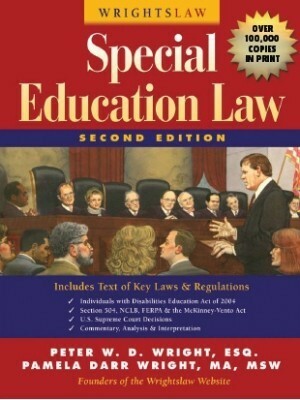 Until there are measures to improve accountability in special education, schools will not teach your children. IDEA does not demand that records be kept on instruction. I know one parent who cannot even get progress reports from her child’s teacher, although it is apart of the IEP. I have sat in meetings where the teachers tried to sell the idea that 25 minutes a week of reading a textbook to a child is reading instruction. Having taught reading for many years, I had to set them straight. Reading instruction has to be 30 minutes (at least) every day where the child reads aloud to the teacher regularly. General ed. kids get no less. Write your congressman. Write Betsy DeVoss. You could make a big impact.